New York City’s affordable buildings are now going up in blocks as part of Mayor de Blasio’s Housing New York 2.0 plan released late last year. 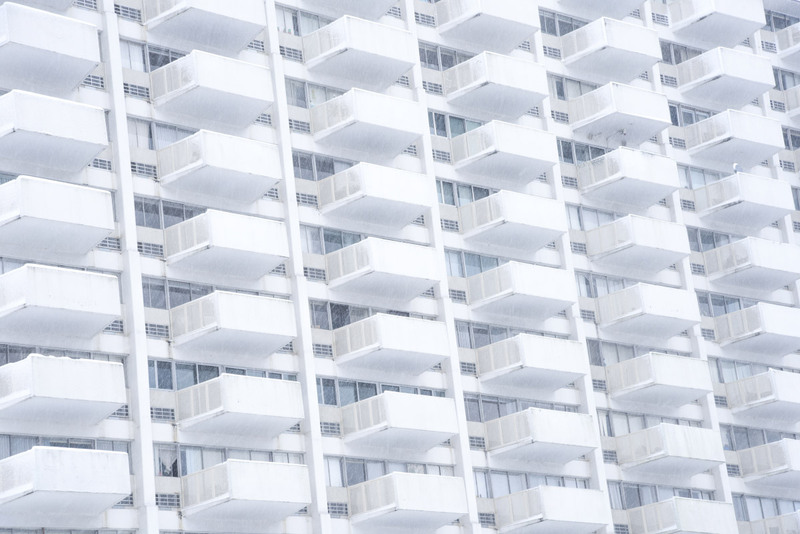 The more ambitious sequel to 2014’s original Housing New York, the new plan calls for a shift towards modular construction on affordable housing projects as a time- and cost-saving measure. Now, the first request for proposals (RFP) has been issued for a city-owned modular development. 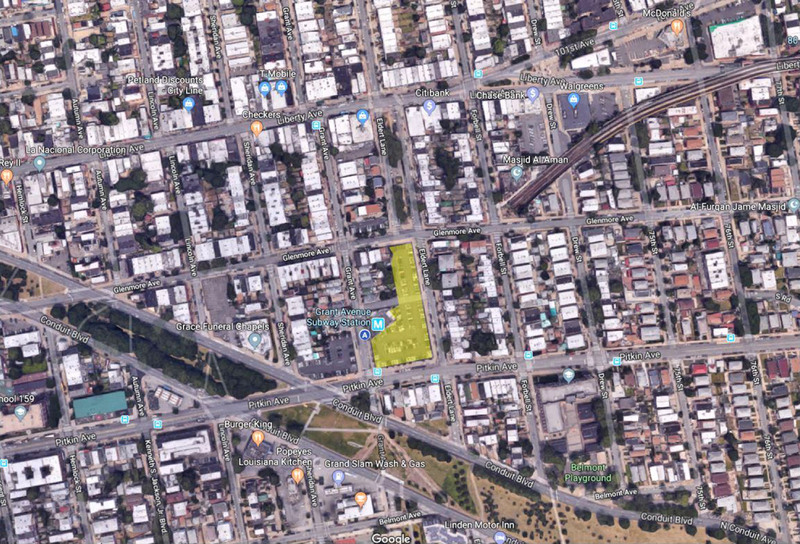 As reported by The Real Deal, NYC’s Department of Housing Preservation and Development (HPD) first issued the RFP for a modular, 100 percent affordable building in East New York on May 24. The L-shaped plot is owned by the city and covers approximately 49,397 square feet at 581 Grant Street, between Pitkin and Glenmore Avenues along Elder Lane, adjacent to the Grant Avenue A station. For the city’s first mandated modular project, HPD is looking to develop a mixed-use building with 100 percent of the units allocated for affordable housing across all income levels. Ten percent of the units will be set aside for the formerly homeless. Interested parties have until September 10, 2018, to submit their proposals. Modular construction has taken off in a big way as of late and is one of the many tools that the de Blasio administration wants to use to hit 300,000 units of new or preserved units of housing by 2026 (up from 200,000 units in the 2014 plan). Boston is gearing up to open a new modular unit factory, and modular design/build start-up Katerra is continuing its impressive expansion across the West Coast. AN will follow this article up after a team for 581 Grant Street has been selected.